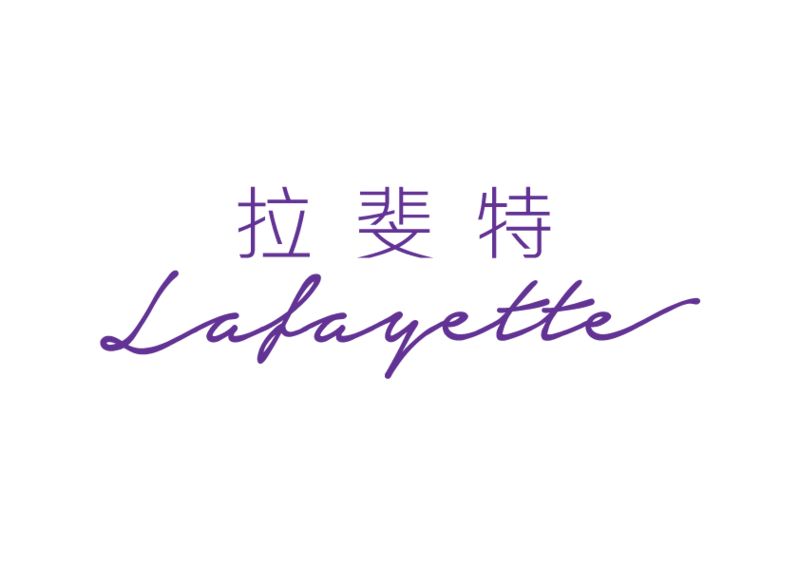 BOOK DIRECT WITH US TO ENJOY FABULOUS REWARDS! 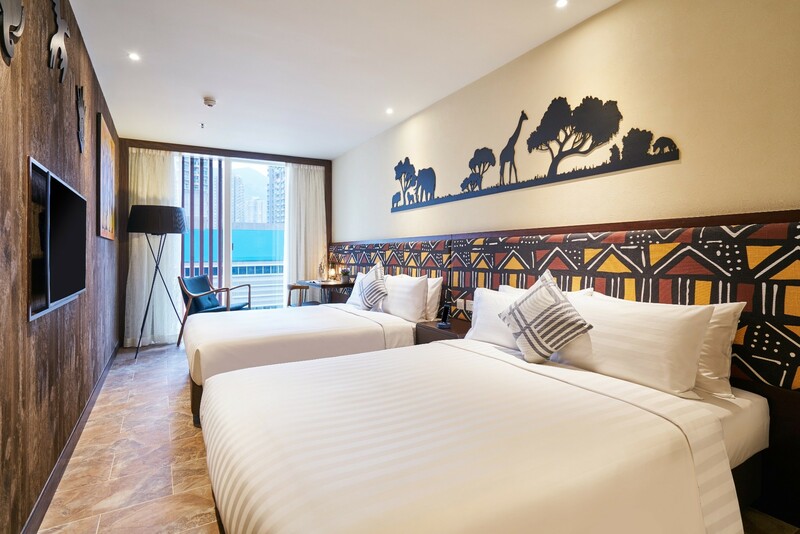 Our 430 rooms and suites across 11 floors are decorated in themed styles from Africa, Japan, Thailand, and Greece, plus delightful Family Rooms to add an extra holiday dimension to your stay. 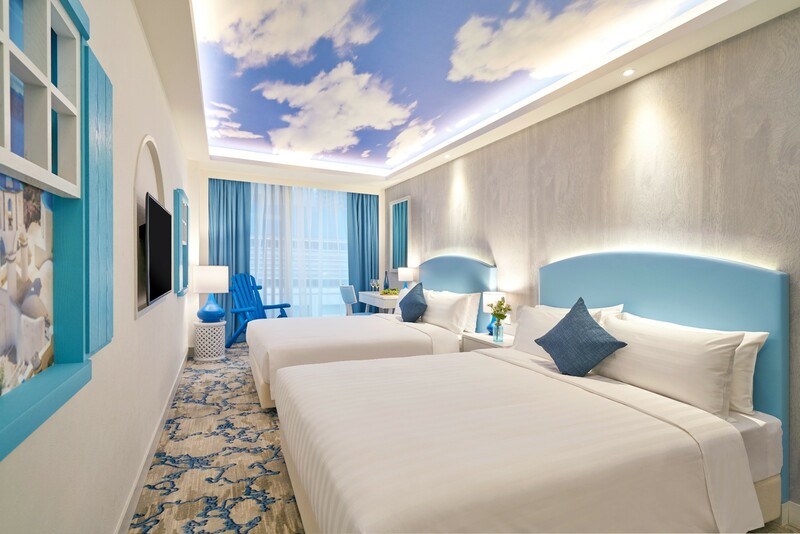 As a smoke-free hotel, we provide healthy pollution-free rooms that is fresh and inviting for everyone. 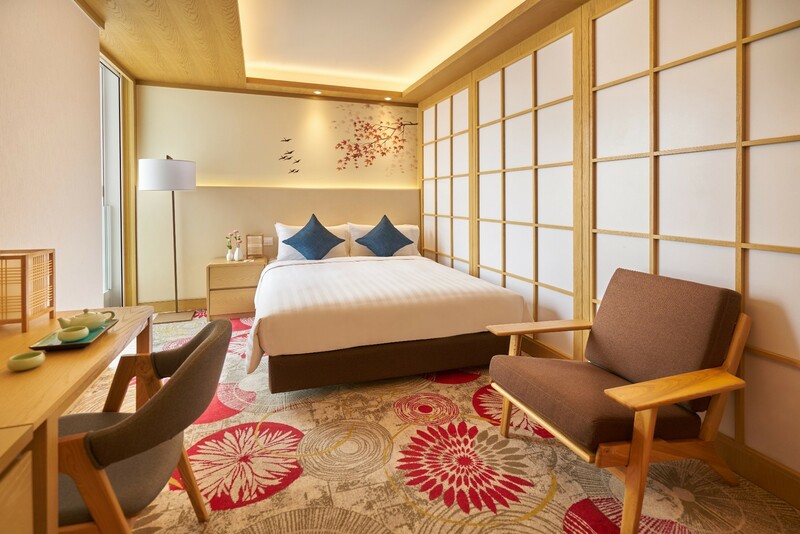 And our rooms include complimentary Wi-Fi internet access and smart TV so that you can stay in touch anytime anywhere. 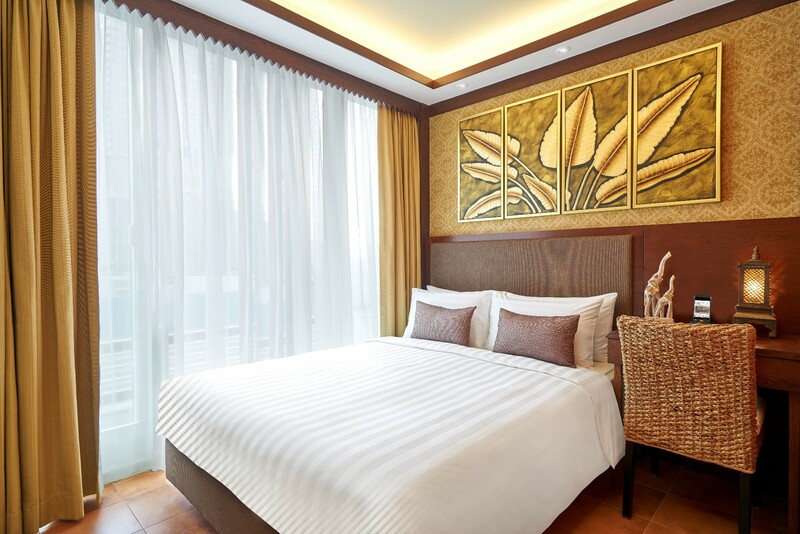 Hotel COZi‧Resort is conveniently located in the heart of Tuen Mun just three minutes away from MTR Tuen Mun Station making it a perfect base from which to enjoy your Hong Kong holiday. The largest shopping mall in the Northwest New Territories, tmtplaza, is almost next door with a wide choice of shopping, dining and entertainment facilities. 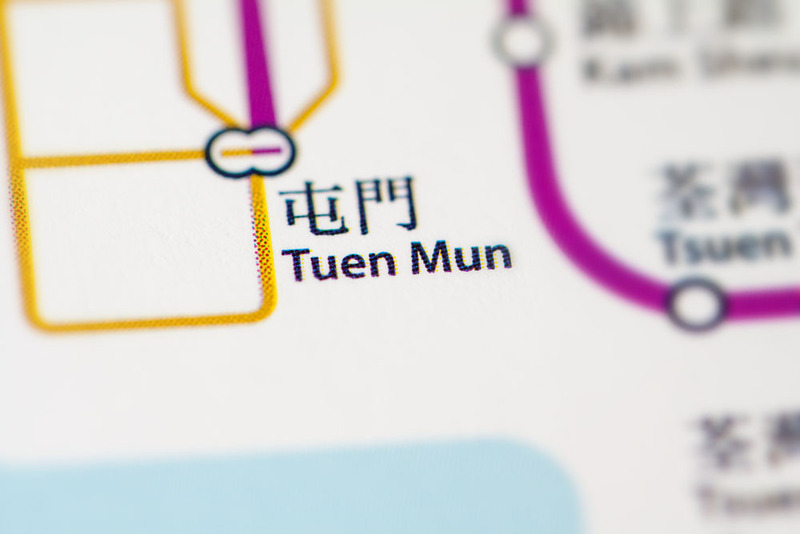 Tuen Mun is a cheerful bustling area with friendly folk and lots to see and do nearby. 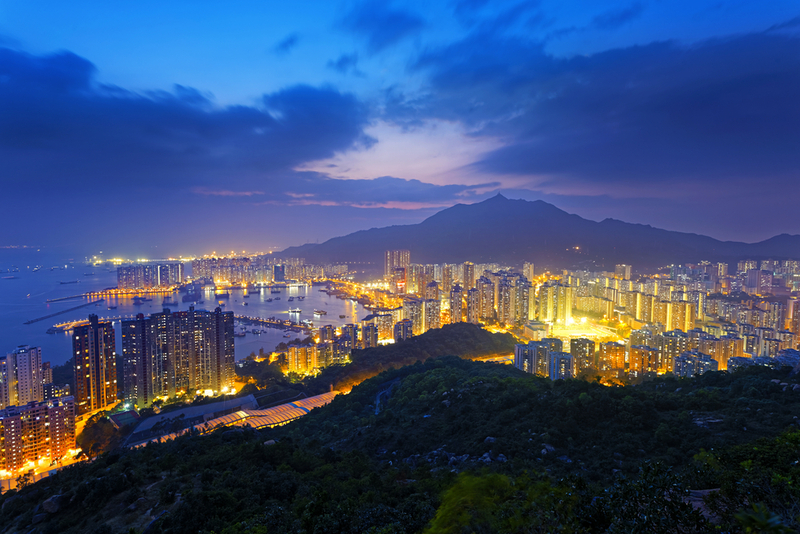 It offers easy access to all of Hong Kong’s most popular attractions. Step outside the hotel and enjoy the rich local life. 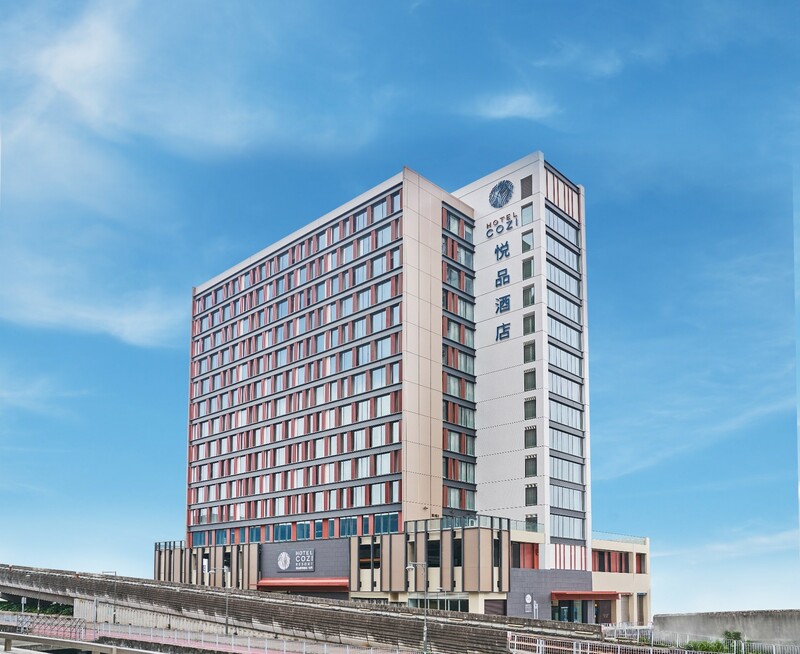 With the opening of the iconic Hong Kong-Zhuhai-Macao Bridge, Tuen Mun will become the main transportation hub in the West of Hong Kong and the Hotel COZi‧Resort is ideally situated right at the heart of it all.